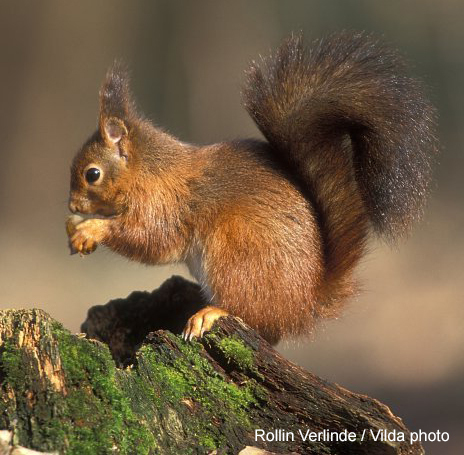 From 4 to 8 June 2018 the 8th International Colloquium on Squirrels will take place in NUI Galway on the west Coast of Ireland. Funding is available to subsidise the registration costs for delegates from non-OECD (ie developing) countries. Jane Waterman of the University of Manitoba. Jane is a professor in Biological Sciences specializing in behavioural ecology. Her research has focused on the selective factors that influence the evolution of sociality and mating systems and the majority of her research focuses on sociality in ground dwelling squirrels. Stan Boutin of the University of Alberta. Stan began the Kluane Red Squirrel Project (KRSP) in 1989 and it has grown to include collaborators from 6 universities, 40 graduate students and over 100 undergraduate trainees. The KRSP team has produced over 80 publications on the ecology, evolution, and energetics of red squirrels in Canada’s southwestern Yukon.